Homeowners in Salisbury, North Carolina can finally afford premium exterior remodeling products from Universal Windows Direct. 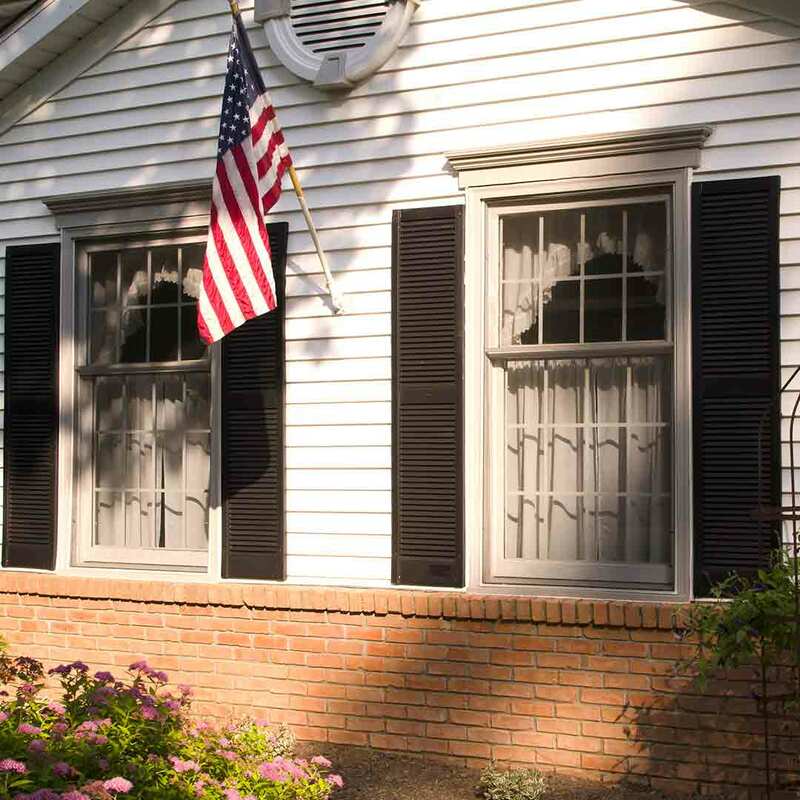 Replacement windows, vinyl siding, and entry doors benefit the home in many ways. From saving more energy to giving the home an entirely new glow, homeowners need to count on the quality of these products to last for decades. While many premium exterior remodeling products come at a premium price, quality is finally affordable with Universal Windows Direct. 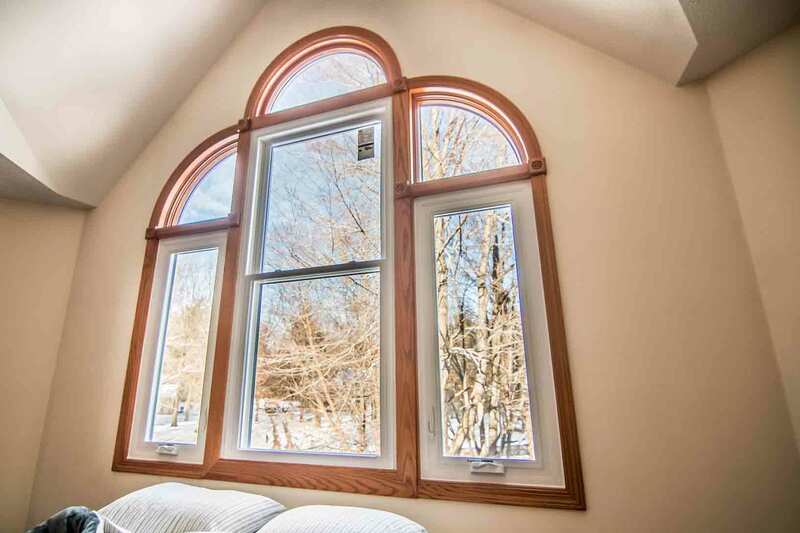 Universal Windows Direct prides itself in offering incredibly efficient and high quality windows to homeowners. The quality of UniShield® begins with its durable vinyl window frames. These frames do not warp, rot, peel, or break down over time. The frames also require little-to-no maintenance other than occasional cleaning. Custom frame color options are available for additional flair, including colors such as red, green, tan, and more. 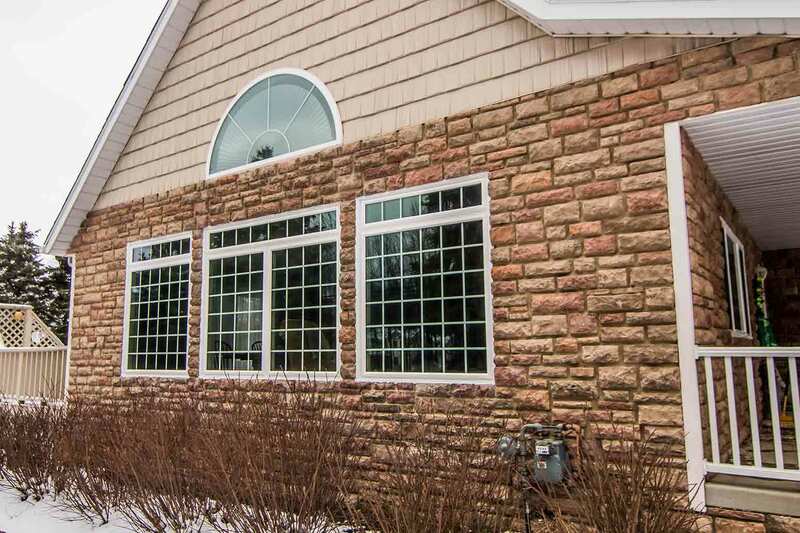 UniShield® window products are available in today’s top styles, sizes, colors, and decorative glass options. 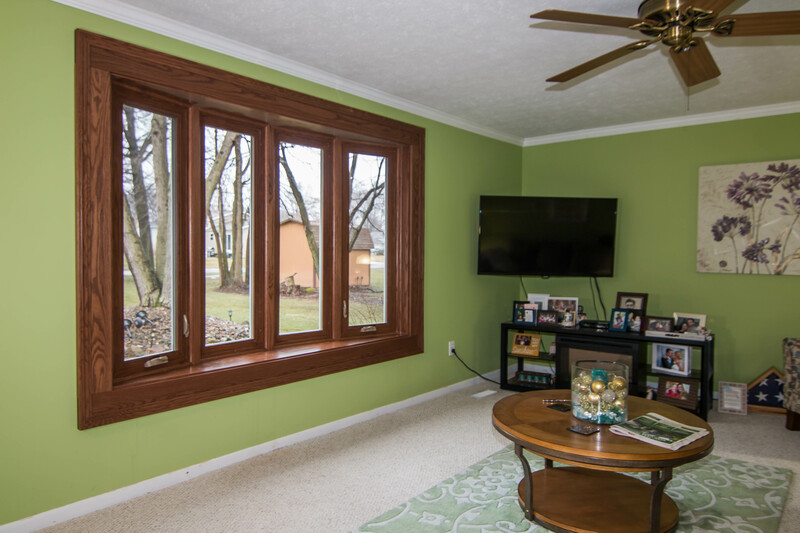 Window styles include classic options such as double hung and casement windows, and contemporary windows such as slider windows. Add extra square footage with a bay window or grow an indoor garden with a garden window over the kitchen sink. Glass options for UniShield® are obscured glass, prairie, double prairie, and more. Grids are another decorative option to add another layer of visual interest to the home. UniShield® comes in four options: UniShield® Classic, UniShield® Plus, UniShield® Premium, and UniShield® Supreme. The first two levels use dual pane glass with vinyl frames. UniShield® Plus is the most popular choice for Salisbury homeowners, and it includes essential technology for energy savings. UniShield® Plus uses dual pane glass, argon gas between the panes, and a single coat of low-e to reduce UV rays. Save the maximum amount of energy with UniShield® Premium and UniShield® Supreme. 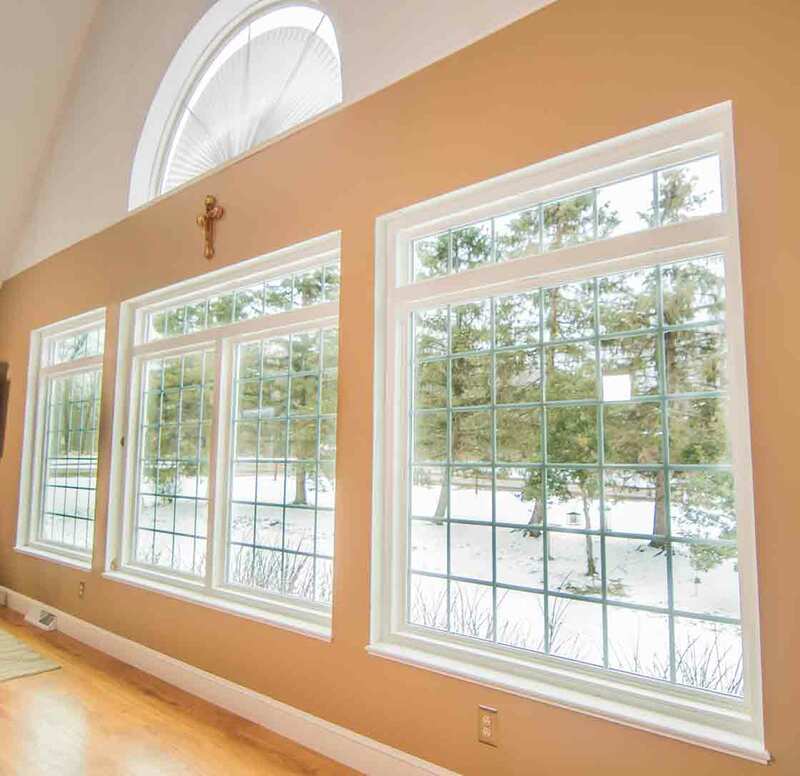 These windows include triple pane glass with the added benefit of sound-blocking technology. Krypton gas fills the two glass chambers and increases thermal efficiency. 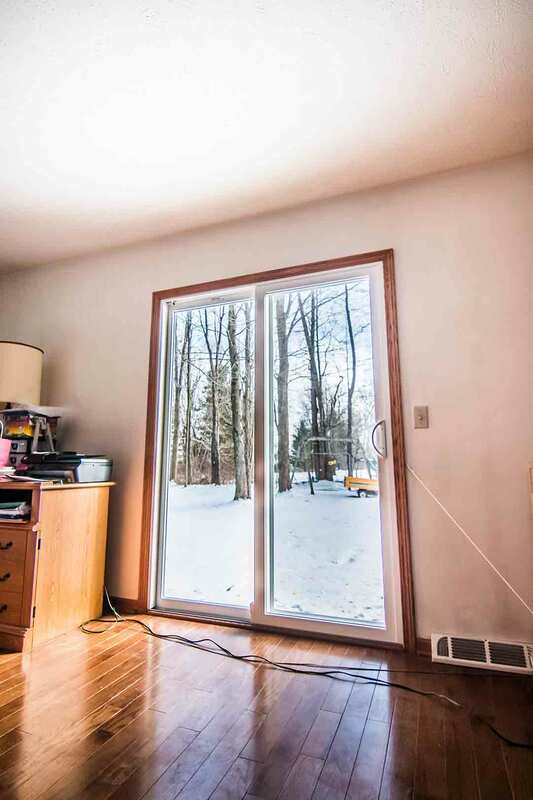 Low-e is also applied to these windows to further enhance energy savings. 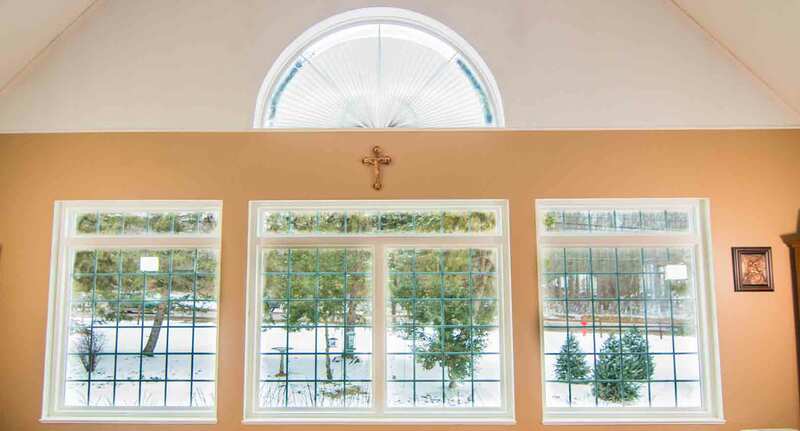 UWD installs UniShield® window products to create an airtight seal. Correct installation is essential to reducing drafts and blocking moisture. The performance of the window is covered under UWD’s True Lifetime warranty. This coverage guarantees top-performance and quality of the window. Coverage includes craftsmanship, pieces, parts, defects, and more. UniShield® complements nearly any home in Salisbury. Find out how you can save more energy with quality yet affordable replacement windows by contacting us now. "These 2 guys were fantastic! They were prompt, professional, friendly, and..."
Comfort and security are priorities to most homeowners. Entry doors from UWD exceed these expectations for entry door performance. Fiberglass is the best material for exterior doors. It is highly durable and resistant against corrosion, termites, moisture damage, and rotting. Entry doors from UWD are also low maintenance, especially in comparison to wood doors. 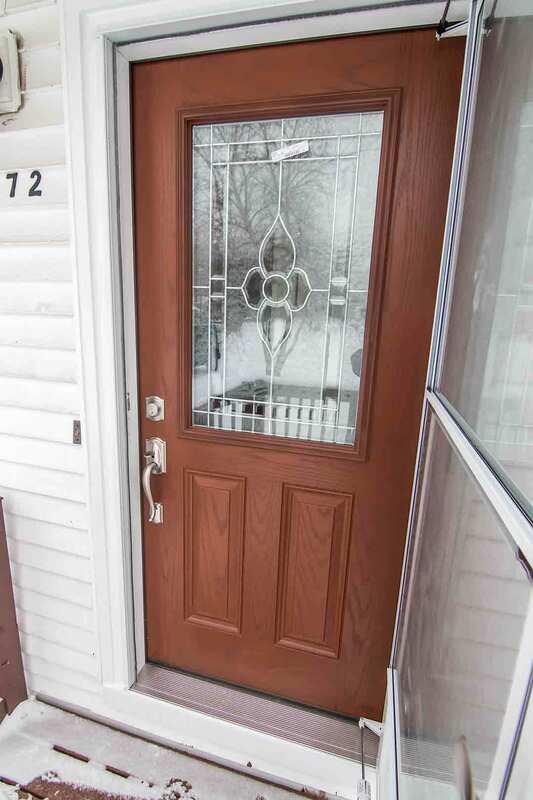 A new fiberglass door includes a polyurethane foam core and durable weatherstripping for increased energy efficiency. These doors are engineered with a Grade 40 security rating, making them one of the most secure residential door options available. UWD offers professional door installation for decades of performance and security. 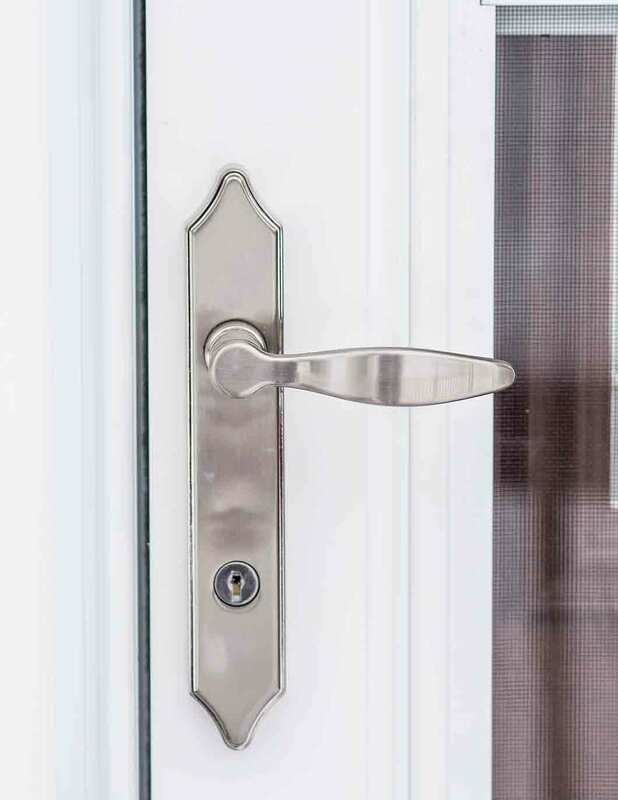 Additional entry door security options are available in our inventory of hardware. Hardware includes various locks, knobs, leversets, and more. There is also a keyless entry available in the form of a touchpad. This requires a passcode for entry. Hardware finishes are available in colors such as brass and nickel. Entry doors from UWD are energy efficient, secure, and beautiful. Homeowners looking to improve curb appeal have a treasure trove of aesthetic upgrades readily available. Choose from a vast selection of colors to add personality and style to any door. Homeowners may also choose a wood stain in place of paint, which adds warmth to the door like real wood. Wood stain options include dark walnut, natural oak, cherry, and more. Those with specific tastes are invited to order the entry door primed. This allows for homeowners to apply the exact paint or stain to complement their curb appeal. Consider adding glass to the entry door to increase natural light. Privacy glass blocks prying eyes without sacrificing style. Those who prefer windows surrounding the door can opt for sidelites and transom windows. 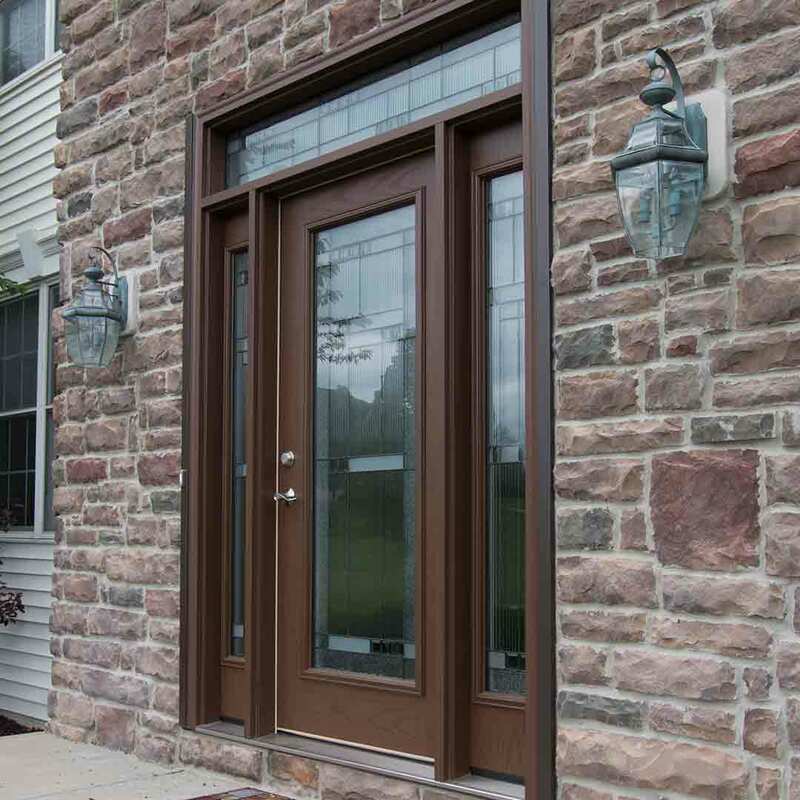 Decorative glass options add a custom appearance to any entry door in Salisbury. Entry doors from UWD are protected under the True Lifetime warranty. Choose UWD for quality, affordable, and durable entry doors for the home. 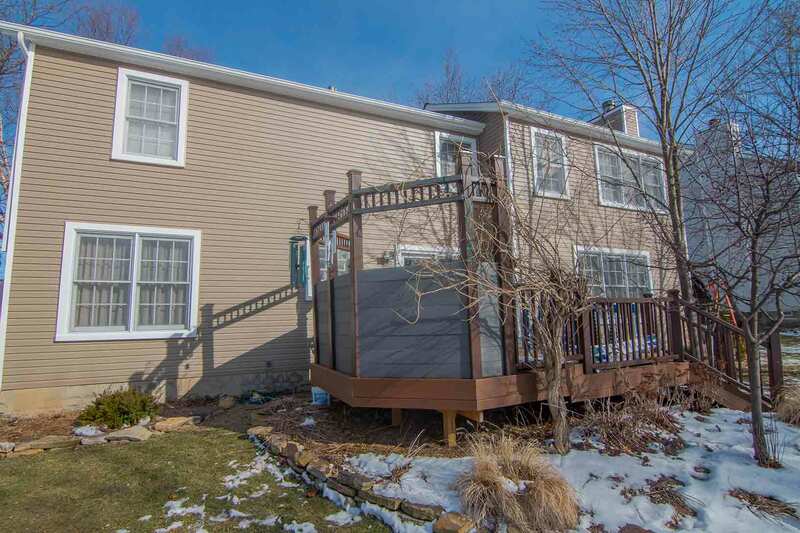 UniShield® vinyl siding isn’t the run-of-the-mill exterior from the hardware store. This siding is exclusive to UWD, and we’ve taken essential steps to ensuring its quality is unbeatable. The siding panels are available in widths of up to .46”. The panel thickness reinforces the structural integrity of the panel and its performance. 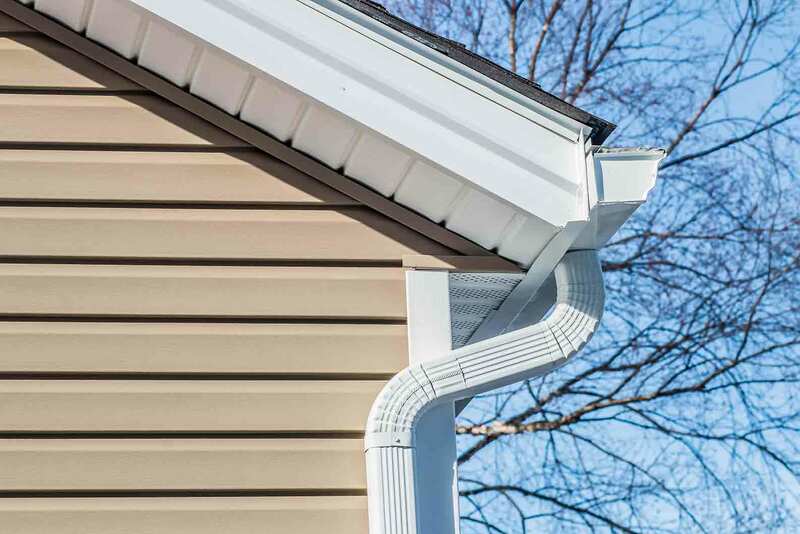 Vinyl siding is a low maintenance exterior. Quality vinyl such as UniShield® protects against the elements without rotting, warping, or breaking. 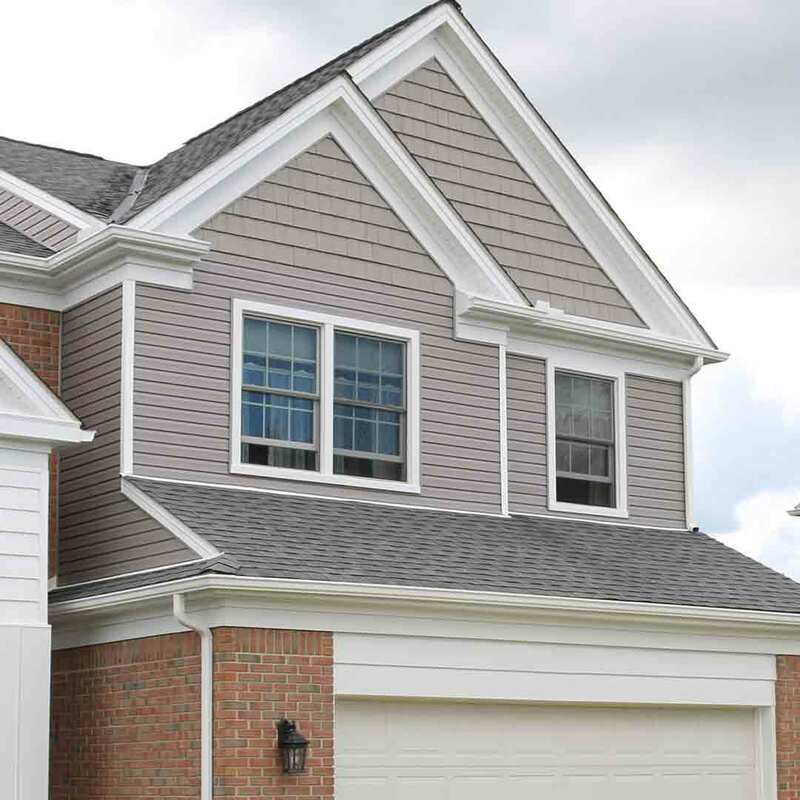 Professional siding installation ensures that every panel is properly placed. This blocks out both moisture and insects that can cause costly damage to the home. UniShield® offers top performance along with stunning beauty. The panels are coated with high quality paint that is guaranteed to look beautiful for 20 years. Over 10 exterior color options are available, along with architectural highlight colors to complement window gables and more. Taking home exterior to the next level is easy with vinyl scallops, vinyl cedar shakes, and soffit. Scallops and cedar shakes are both used to draw the eye to the home’s most interesting architectural details. Install vinyl cedar shakes over the entire home for rustic yet beautiful curb appeal. In addition to the 20-year color warranty, homeowners can enjoy the same coverage as the other exterior products under the True Lifetime warranty.